Just over an hours drive from home and I'm in Langland Bay. I first went there on a primary school trip in the late fifties - that's going back a long time. 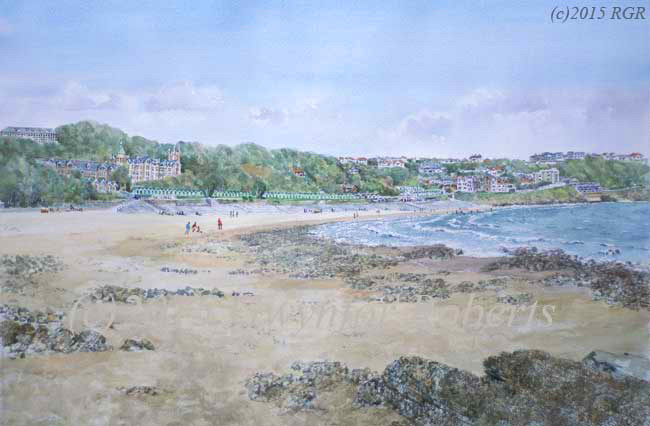 Yet another great beach along our Welsh coastline and just a few minutes drive from The Mumbles.